Volvo now builds a FWD S90 in China. Other than the name, it has nothing in common with this car. This is the original S90. Basically it is nothing more than a rebadged 960. There's nothing wrong with that. The Volvo 960 / S90 line of cars were really good cars that are under appreciated today. The S90 is a rear wheel drive car. It was Volvo's last RWD car. It's big, comfortable and reliable. The 2.9 liter I6 (not to be confused with Volvo's earlier PRV V6) puts out about 180 HP and moves the car to 60 MPH in the high 8 second range. It wasn't built for speed. This was Volvo's luxury boulevard cruiser. 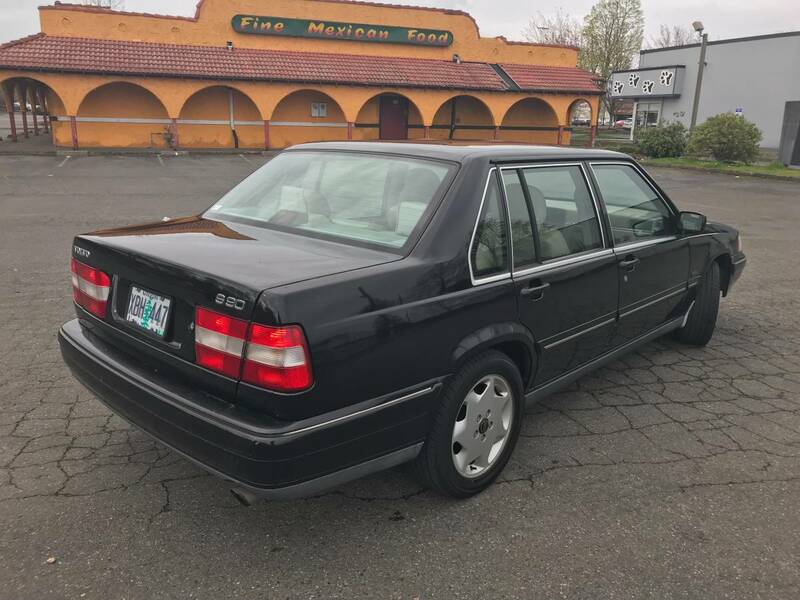 With most of the typical features found in 1990s European sedans, it was a nice car to drive, even if the acceleration was a bit leisurely. While not as legendarily reliable as Vovlo's 200 series cars, these cars, if maintained, will last for a very long time. One of the common problems is suspension bushings that wear out quickly, but there are stronger aftermarket ones available. All US 960s came with an automatic transmission. Another common problem is the PNP (Park / Neutral) switch. It seems like eventually they need to be replaced on all 960 / S90 cars. These are readily available on the internet, and range in price from around $70.00 for an aftermarket part to $170 for a genuine Volvo part. Other than those parts, all the S90 needs is the typical wear and tear parts and some regular maintenance to remain reliable. The original design goes back to the 700 series cars that Volvo introduced in 1982. Function over form was how Volvo designed cars back then. You bought a Volvo back then because it was safe and reliable, not because it was beautiful. The design looks dated now, but - in my eyes - it looks cool in a "they don't make 'em like that anymore" way. This S90 looks to be in very nice shape. The only red flag I see is the mileage. The seller stated that the mileage is "140,500 miles (appox.)." Does "approximately" mean it has a little over or under and he's just rounding it out, or does it mean the odometer is broken and he's guessing? 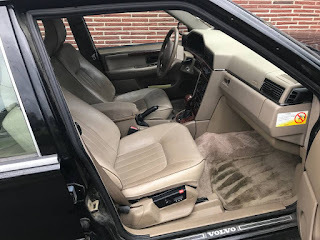 Broken odometers were common on Volvos of this vintage. The asking price is $2450.00. 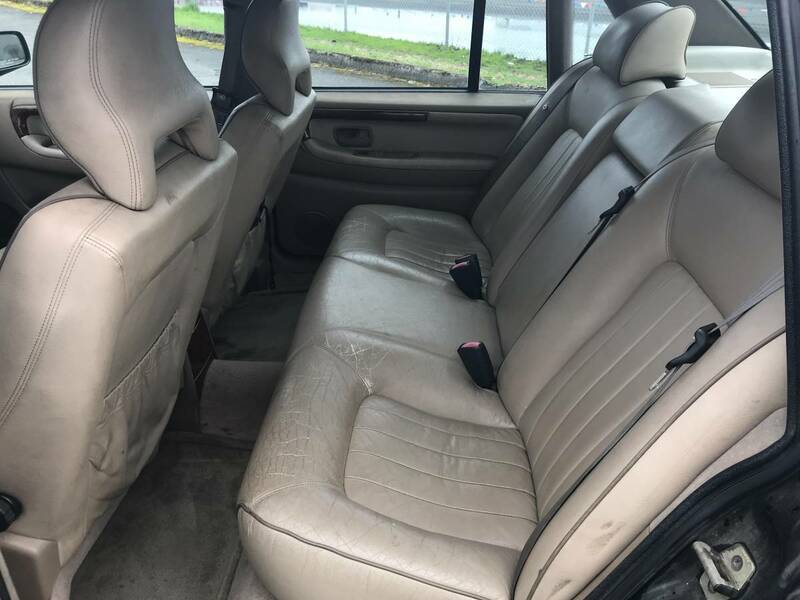 Assuming the mileage is correct and the car is in the condition the seller says it is, this car would be a nice, unusual, reliable and safe everyday driver / commuter car. Located in North Portland, OR, click here to see the Craigslist ad. I currently own a 1997 960 which I purchased from its original owners earlier this year for the mere sum of $700. It has just 91k miles on the odometer. 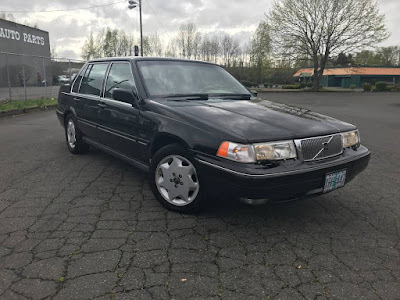 I've owned many Volvos before but this one is my first 960 and it is truly a fabulous automobile. In fact, after I have the timing belt and water pump replaced it will become my daily driver. I truly believe the last of the RWD Volvos was the best of them all.